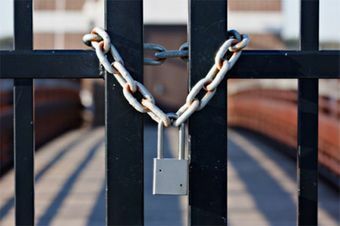 Armour Locksmiths offer a full professional locksmith service: Home/Residential, Business/Commercial & Auto. Based in Galway in the west of Ireland although we offer a complete nationwide service. We have been in business in Galway City Centre since 1991. A family run business, we are proud members of the Associated Locksmiths of Ireland which ensures we are at the forefront of the latest locksmithing technology and procedures. A 24 hour emergency service is available so that when you need us most we'll be there. We'd be happy to answer all your security questions and make your home or business a more secure one. We offer a variety of services to domestic and commercial clients. To find out more about any of our locksmith services, simply get in touch today. We are on hand 24 hours a day to help you access your home / business / vehicle. We work all over the West of Ireland. 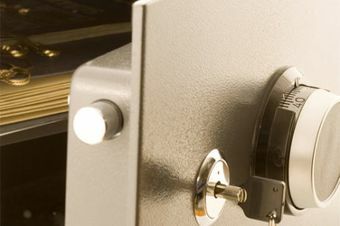 We work with all major makes and models of safes. We have years of experience when it comes to safes and specialise in non-destructive opening of safes.